Balance transfer credit cards are excellent tools for reducing your credit card debt and saving you money. These cards allow you to transfer your current card balance onto a balance transfer credit card, which charges a low interest rate for a set time period. Doing this will allow you to pay off your balance without accumulating any additional high-interest debt. 1. Transfer your current credit balances to the balance transfer credit card. 2. Create a payment plan that’ll allow you to pay off the full balance by the end of the promotional period. 3. Don’t accumulate any additional high-interest debt. Let’s look at an example of how a balance transfer credit card can save you money. Let’s say, for example, that you’ve accumulated $3,000 in credit card debt on a card that charges 19.99% interest. We’ll assume that you make $60 monthly payments in order to meet a minimum monthly payment of 2% (this may vary between cards). Over the next year you’ll accumulate $588 in interest. If you transfer this balance to a card with a 0% interest rate, you’ll save a total of $588. Since you have a 0% interest rate on the balance transfer card, the only thing you need to focus on paying off is the $3,000. This amounts to $250 per month. If you stick to this payment plan you’ll carry no balance by the time the promotional period ends. This is necessary if you want to avoid potential spikes in your interest rates. 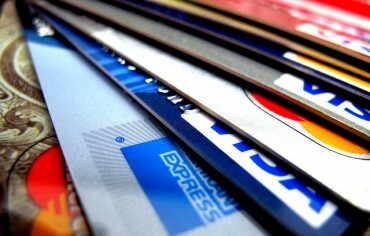 Some balance transfer credit cards charge a balance transfer fee. Let’s say that in order to transfer the $3,000 to the 0% APR credit card, you’ll be charged a fee of 3%. This will come to a total of $90. Even with the 3% balance transfer fee you’ll still be saving $498. However, you should be aware that the interest rate on a balance transfer card will jump after the promotional annual interest rate ends. You should view a balance transfer card as an opportunity to pay off your credit card debt within a set time period. You don’t want to still have a high credit card balance after the introductory period ends or you’ll typically be charged higher interest rates once again. Are you sitting deep in credit card debt and looking for a way to pay off your balance within a year or so? 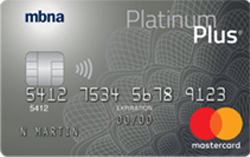 The MBNA Platinum Plus MasterCard might be a good option. This credit card offers a promotional interest rate of 0% on all balance transfers. The card also features no annual fee. These are two great ways to save money. You won’t have an annual fee and you won’t have interest payments for the first year. You will, however, have to pay a fee of 1% or $7.50 (whichever is greater) for the balance transfer amount. This still provides an excellent opportunity to make payments on the debt you’ve accumulated with fewer additional charges. 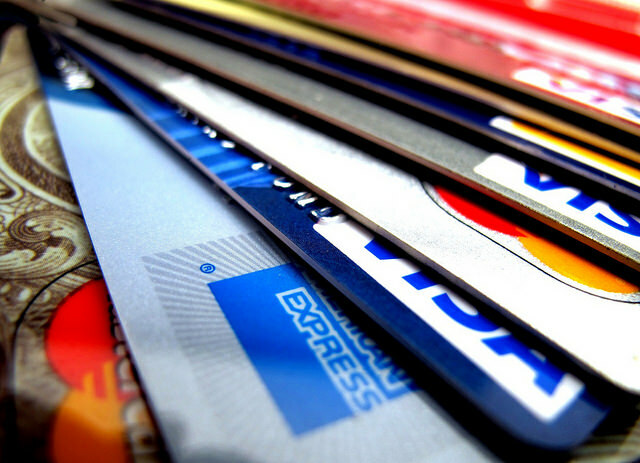 This is definitely one of our top recommendations for balance transfer credit cards. 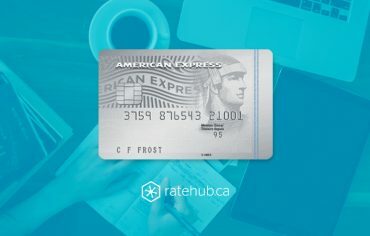 The SimplyCash Card from American Express is slightly different from the previous card because it’s a rewards credit card that also has an optional balance transfer credit card offer. If you choose to transfer your credit card debt to your SimplyCash Card at the time of your application, you’ll pay 0% interest on your transferred balance for the first six months. 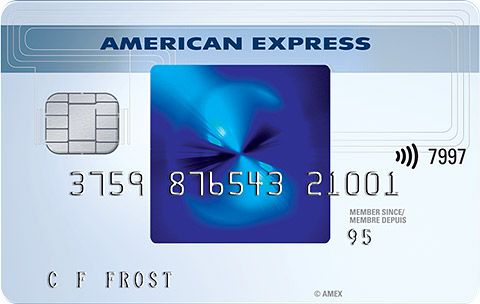 This card is also a no annual fee credit card and only charges a 1% balance transfer fee. You can transfer a maximum of half your credit limit or $7,500 (the lesser of the two). 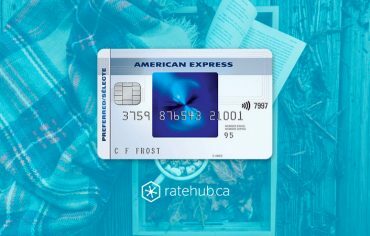 The other perk that comes with this card is the potential to earn cash back rewards once you’ve paid off the balance transfer. For the first six months, you’ll earn 5% cash back on all eligible gas, grocery, and restaurant purchases for up to $250 cash back. Additionally, you’ll earn 1.25% cash back thereafter as well as on all other purchases. This is a great card if you’re looking to pay down your credit balance and also continue using the card for cash back after you’ve paid back your current debt. Balance transfer credit cards can be highly beneficial to those carrying credit card debt. 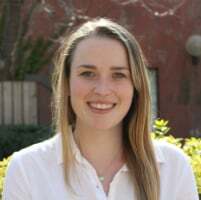 Some important things to consider include: The interest rate, the length of the introductory period, the balance transfer fee, and additional card features that are important to you. 3 Ways to Save Money When Starting a Family Can I Afford to Buy a Home with a Small Down Payment?